Following Madonna’s stunning performance on the Grammys®, three songs from Rebel Heart topped the Global iTunes Chart. The multi-Grammy® winner’s current single “Living For Love” is at No. 1 on the Billboard Dance Charts – her 44th time at the top spot. Madonna also recently performed on “The Brits” in London and is scheduled to appear and perform on “The Ellen DeGeneres Show” in the U.S. for the entire week of March 16th. General sales for Madonna’s Rebel Heart Tour will go on sale starting Monday, March 9, 2015. 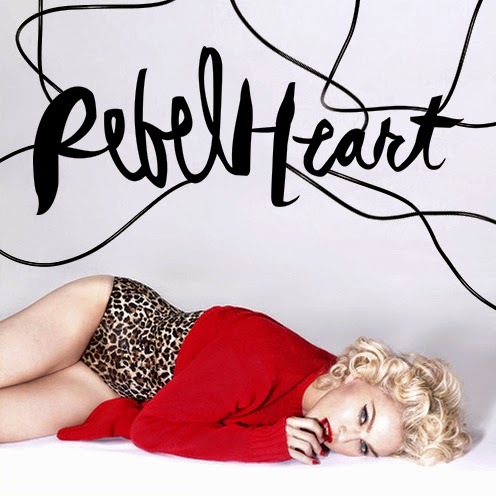 From March 9th – March 30th every North American ticket purchased online will come with an exclusive digital download of the SUPER DELUXE version of Rebel Heart, which includes 6 bonus tracks (including 4 previously unreleased studio tracks).